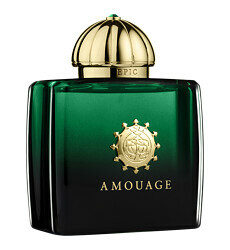 Beyond truth and immortality a Legend is born: that of Epic Woman, an opulent scent that marries a wealth of Oriental influences from intoxicating Oud and Incense to smoky Tea. The spicy scent is inspired by the legends of the ancient Silk Road from China to Arabia, and evokes the many treasures to be found along that journey, spices, silks and fragrance oils. The decadent blend brings together precious essences in an unforgettable way, resulting in a velvety, dark scent. 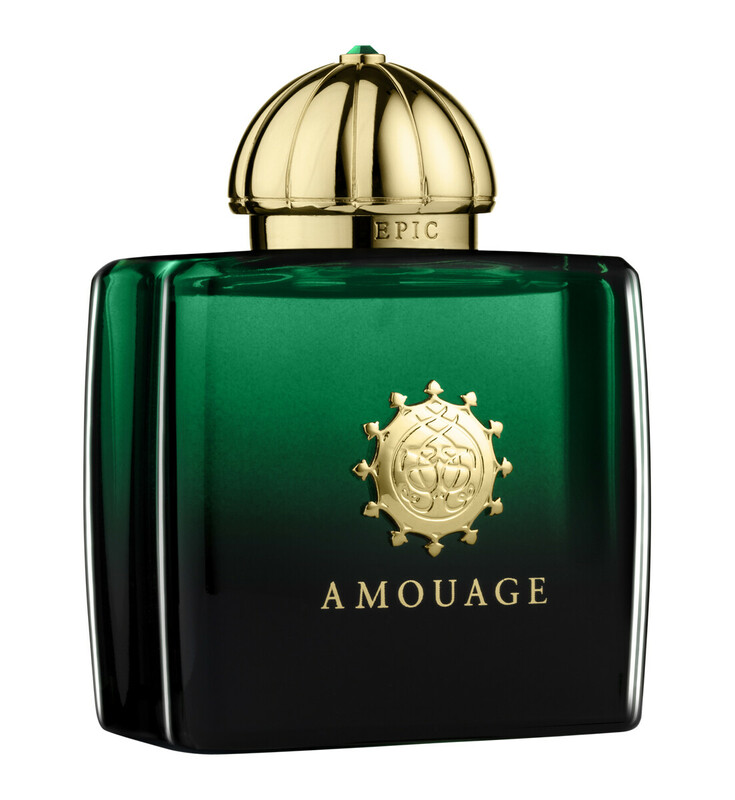 Amouage Epic Woman Eau de Parfum Spray is rated 5.0 out of 5 by 1. Rated 5 out of 5 by Asuka from Spicy orris root That is a really spicy and creamy composition. However, it might be a waste of money, because you get the same scent and intensity from "Ormonde Jayne - Orris Noir" for half the price!